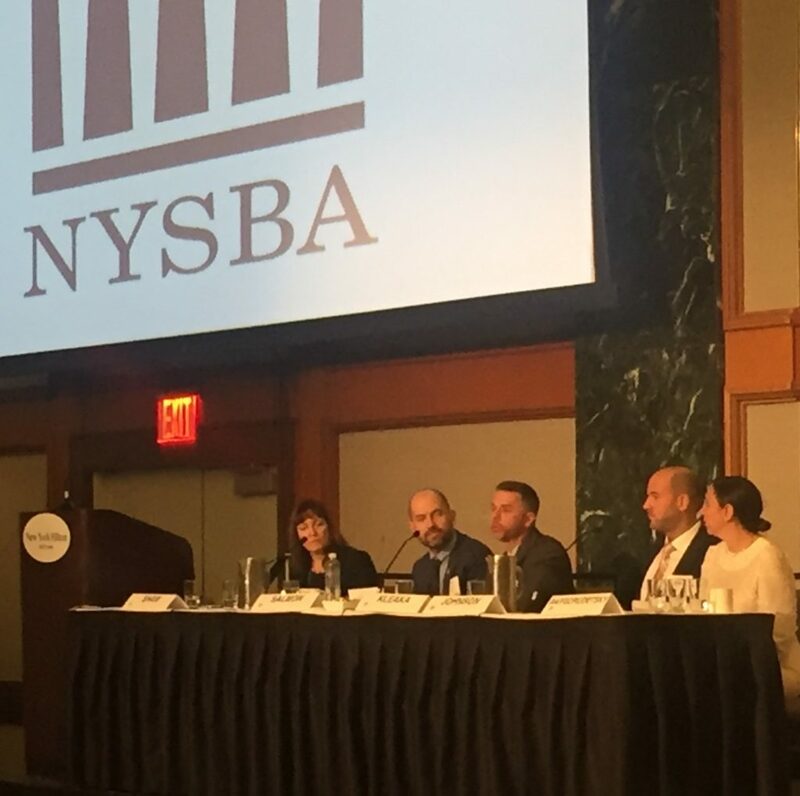 At the 2019 New York State Bar Association Annual Meeting, held last week, Executive VP Kevin Kleaka, P.G. participated in a panel discussing ethics to the Environmental & Energy Law Section. The lively audience questioned the panel on hypothetical case studies where professionally licensed environmental consultant were challenged by different situations.